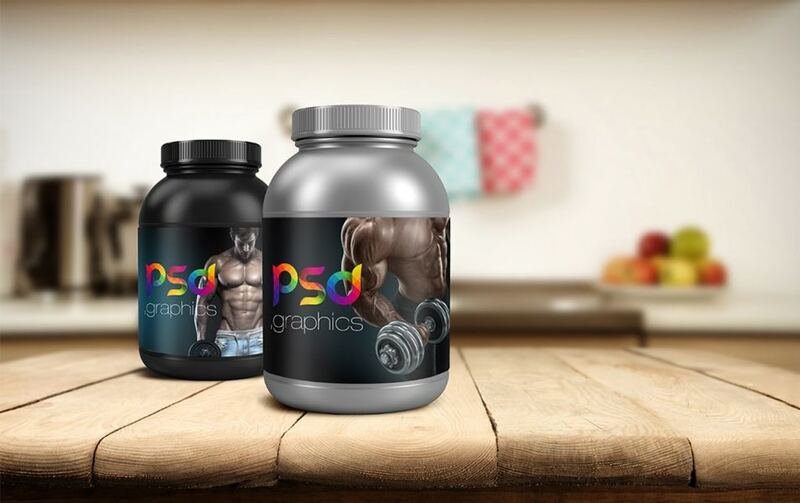 Available for download at psd.graphics, here comes a free PSD of a Protein Jar Mockup Packaging. It can easily and fully be editable with smart objects. For a realistic mockup of a protein jar design, you can use this mockup to display your design in a more efficient way. 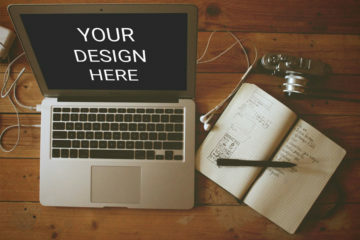 It includes a special layer for your design that is easy to change and customize. Moreover, it has two different protein jar mock-ups: black and grey over a white background. In the link, you’ll find a preview of this freebie which dons a modern and elegant look and other related mockups such as that of a mustard jar, coffee bag, pizza box and so much more. 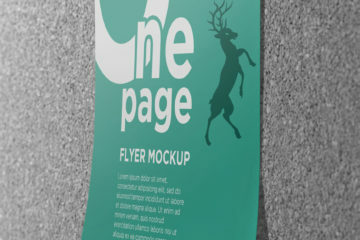 Lastly, you can modify this Packaging Mockup according to your project needs and requirements. You can use this for personal and commercial purposes with attribution to psd.graphics. We hope you find a good use for this mockup. Download today and have fun!